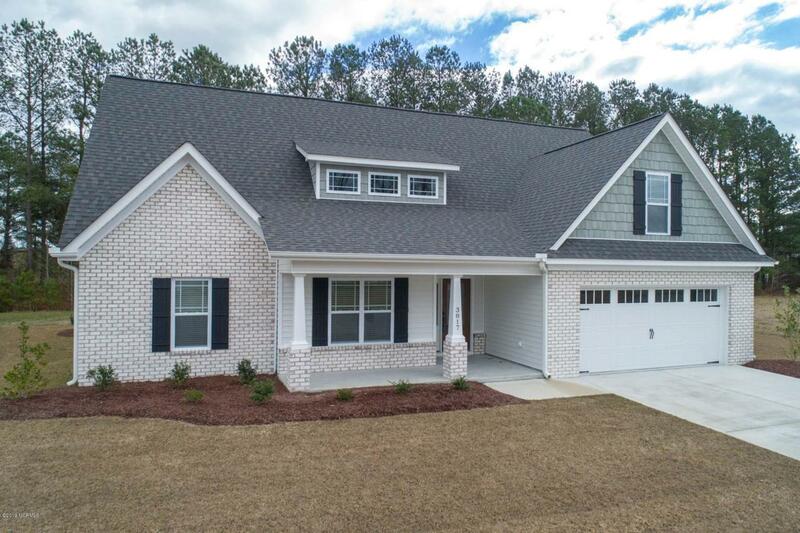 The Pamlico- Open, bright, flowing floor plan with a monster size family room. 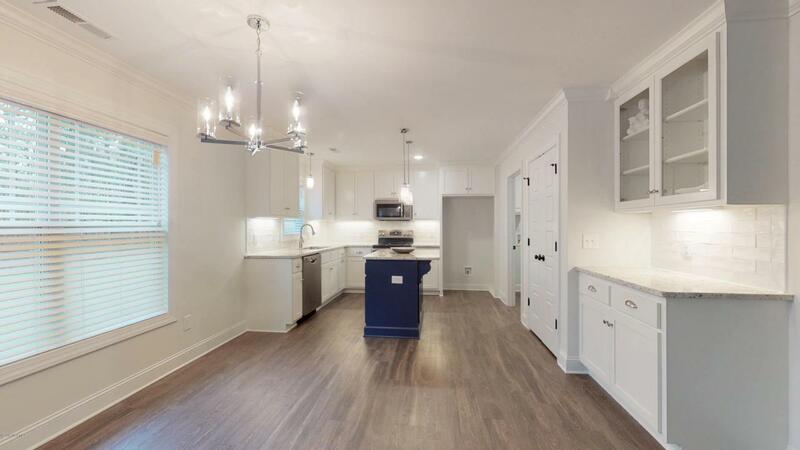 Kitchen features a window over sink allowing for MOM's eye while children play in backyard....CUSTOM cabinets, plenty of granite counter space, under cabinet lighting AND....an island! 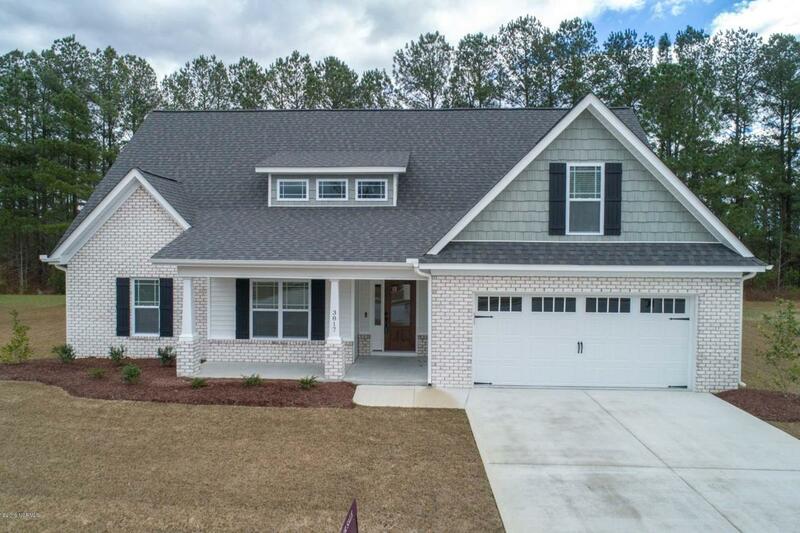 Open wrought iron stairs to finished bonus room, 4th bedroom and 2nd floor full bath and walk in attic, beautiful flooring, 2 inch plantation blinds, 2 car garage, wired for surround sound, SMART home technology package, soft close kitchen drawers, and very nice landscaping are some of the standards. 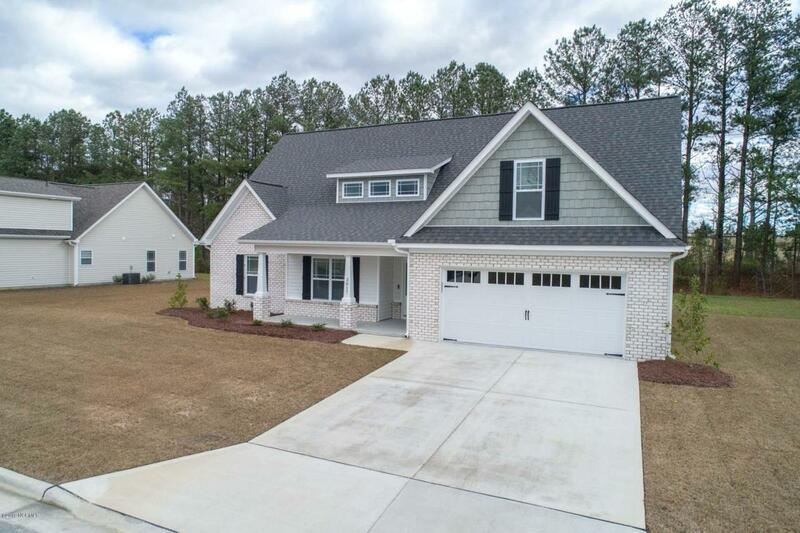 Listing provided courtesy of Cindy Kuhn of Bhhs Prime Properties.